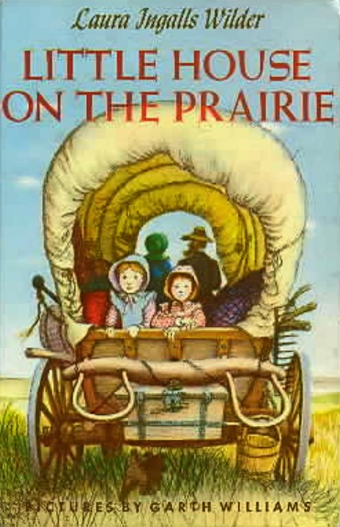 This is the first book written by Laura Ingalls Wilder in which she recounts a year of her life as a young girl when her family lived in a log house in the wilderness of Wisconsin. 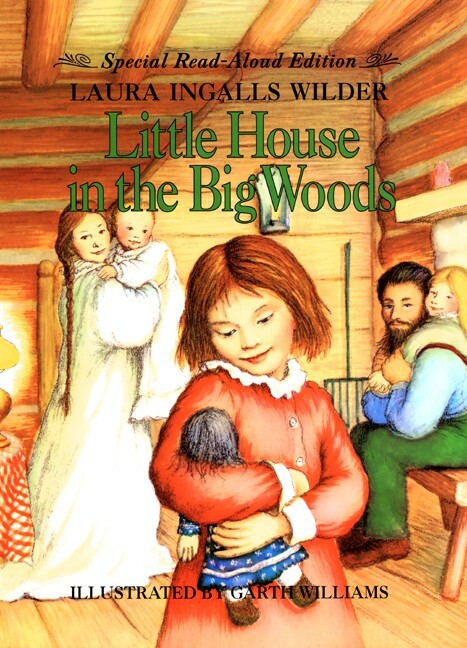 Laura is only five in this book, but she recalls many remarkable events from that year as well as many everyday activities that made up the daily life of a typical family living in “big woods” in the 1870s. This book is just about perfect. It is written with such simple clarity that I can actually picture what life was like for this family. Sometimes books have so much convoluted detail that you can never develop a clear picture of the setting and so can never really get inside the story. Not so with Wilder’s writing. 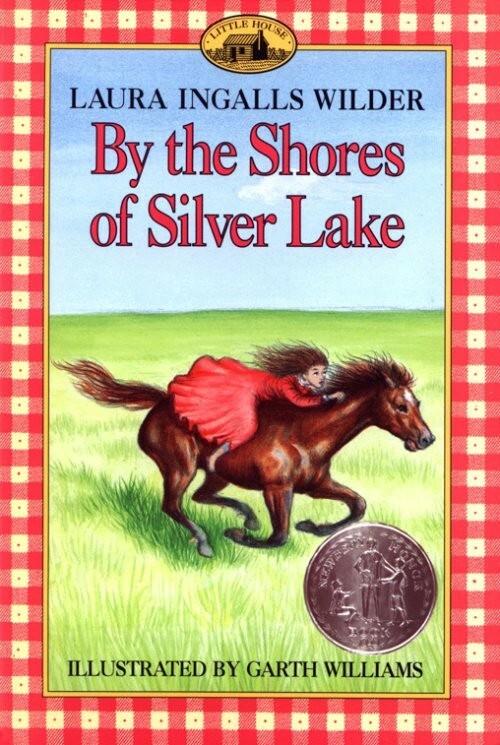 She wrote this book when she was in her sixties, but she writes with the sweet, uncomplicated, matter-of-fact style of a child, and yet, the voice is not unintelligent. 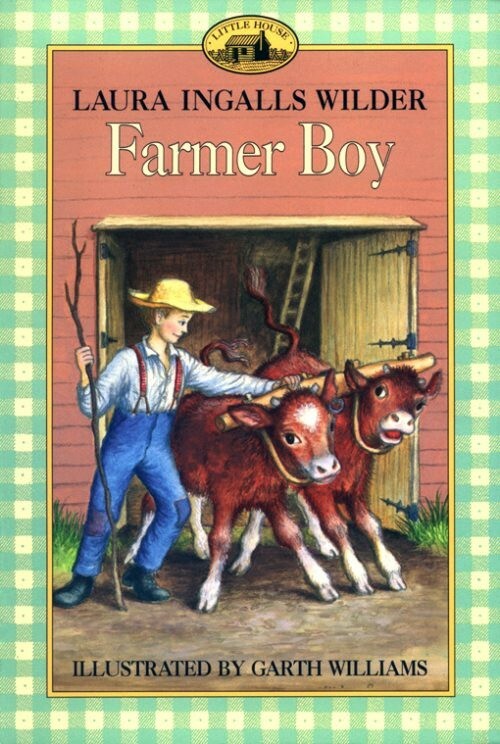 Wilder describes, in detail, the many tough jobs required to run a farm in the wilderness in the mid-to-late 19th century, including the process of butchering a hog, making butter and cheese, preparing a house for winter, making maple sugar candy, hulling corn, harvesting oats, wheat, and vegetables, and dozens of other tasks. But her descriptions don’t read like an operation manual; they are told through the eyes of a child who respects the work and has no regretful feelings of the hardship associated with it. That was her life; it was all she knew, and she loved it. 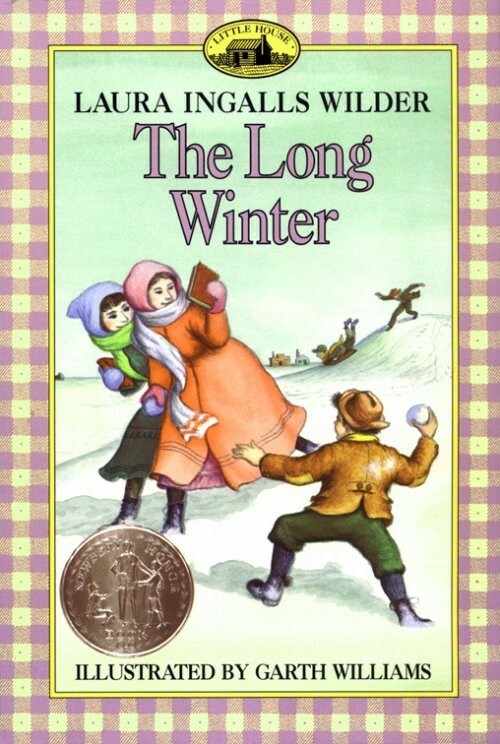 Anyone who is acquainted with the artwork of Garth Williams will be pleased to know that his illustrations are peppered throughout this book and perfectly match the warmth and tenderness of the story. It is altogether a wonderful book. 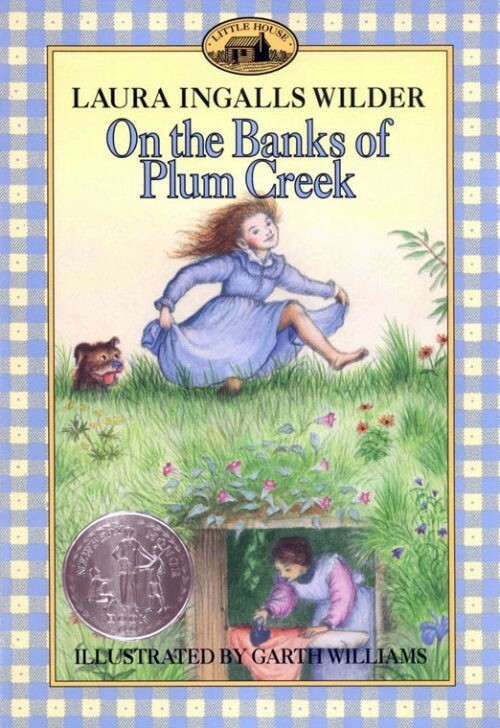 Although the main character in this book is a five year old girl, I would recommend it to boys and girls alike because of the vivid descriptions of life in a log house, as well as the many mini-stories here and there that Pa tells about his own childhood. 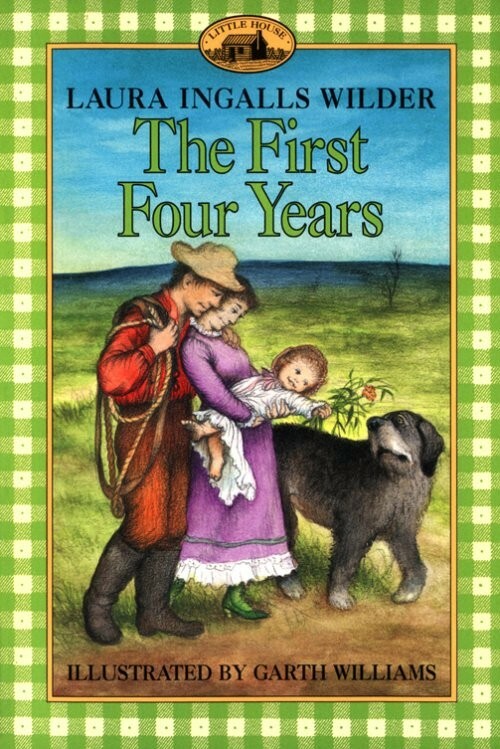 It’s utterly charming and would be a great story to share with all kids aged 6 to 10. Rating: 5 boots, no question. 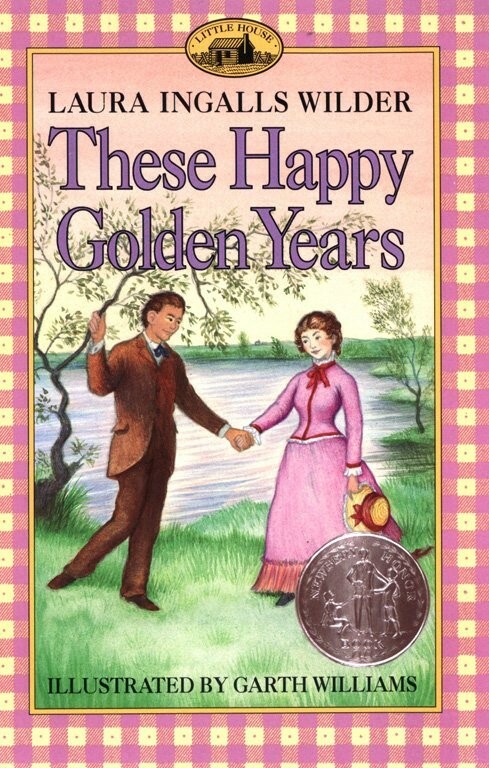 Little House in the Big Woods is the first in series of books—all of them equally wonderful. 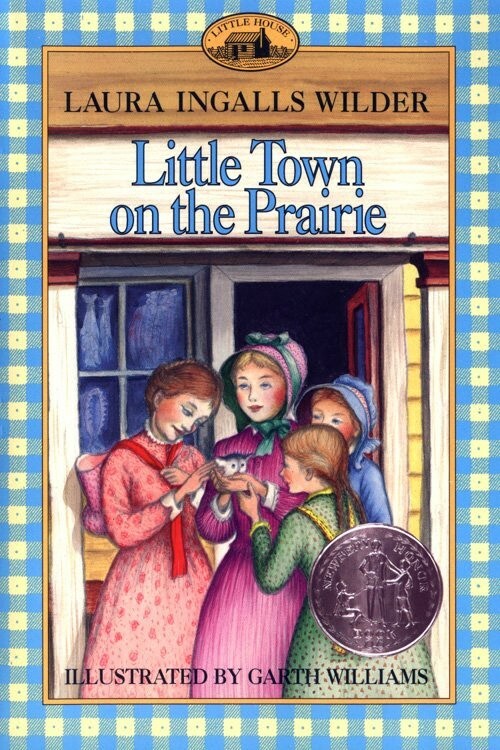 Please visit this awesome website for much more information: www.littlehousebooks.com. « Why Don’t Most of My Favorite Characters Have Parents?